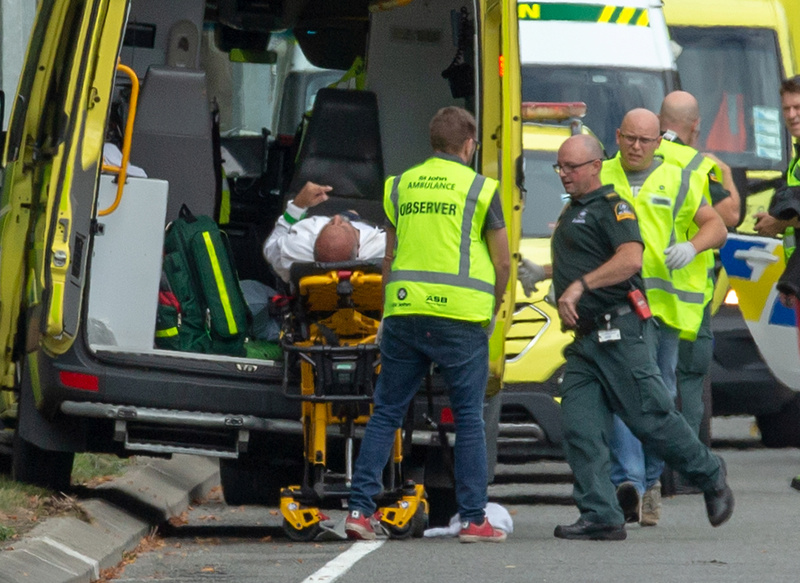 An alleged gunman behind Friday’s deadly mosque shootings in Christchurch, New Zealand, reportedly chose to attack with firearms to stoke political strife in the U.S. and the entire world. New Zealand and U.S. gun laws share some similarities, but in many respects New Zealand’s laws are stricter. 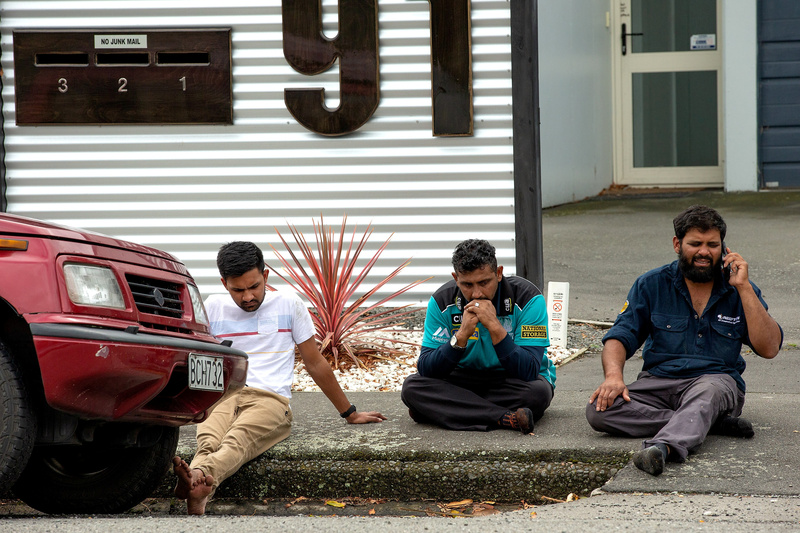 Forty-eight people died in two mosques in New Zealand Friday, and one person succumbed to their injuries after being rushed to the hospital. “I chose firearms for the effect it would have on social discourse, the extra media coverage they would provide and the effect it could have on the politics of United States and thereby the political situation of the world,” the man allegedly wrote in a manifesto according to The Guardian. New Zealand and U.S. gun laws share some similarities, but in many respects New Zealand’s laws are stricter. The shootings that left at least 49 dead have already prompted headlines from outlets like CNN about New Zealand’s “lax” gun laws. In the U.S., federal law bars the use of the National Instant Criminal Background Check System to create any system of registration of firearms or firearm owners, according to the Giffords Law Center. Some states like New York have registries for weapons they define as assault weapons. The Democratic-controlled U.S. House of Representatives passed a gun control package in February that contained ideas also being pushed for in New Zealand. The U.S. bill faced criticism from House Republicans, some of whom said it would result in a federal gun registry, reported NBC News. New Zealand did away with its national gun registry in 1983 when the government determined it was cost-inefficient. However, advocates of a national gun registry in the country have continued to push for its return. The U.S. House’s gun control legislation would also require background checks on all individuals buying guns, whether they purchase in-store, at a gun show or via the internet. This would close the so-called “gun show loophole” that does not require sellers at gun shows to conduct checks, although many venues and states have laws that require those kinds of sellers to conduct background checks. Meanwhile, New Zealand Police conducts background checks on all aspiring gun owners. Self-defense is not considered a sufficient reason to purchase a gun, and two individuals, including a spouse or parent, must vouch for the potential gun owner in an interview with police, reported The Brisbane Times. Forty-one people died at the Al Noor mosque and seven at the Linwood mosque in New Zealand Friday, according to CNN. One person succumbed to their injuries after being rushed to the hospital. Media reports have linked the attack to 28-year-old Australian man Brenton Tarrant. The man is also linked to the manifesto posted online, reported The Guardian. Police charged a man in his 20s with murder. Australian Prime Minister Scott Morrison confirmed authorities arrested an Australian man in New Zealand. An Australian senator is drawing ire after blaming Muslims for the horrific mass shootings just hours after the details began to emerge.